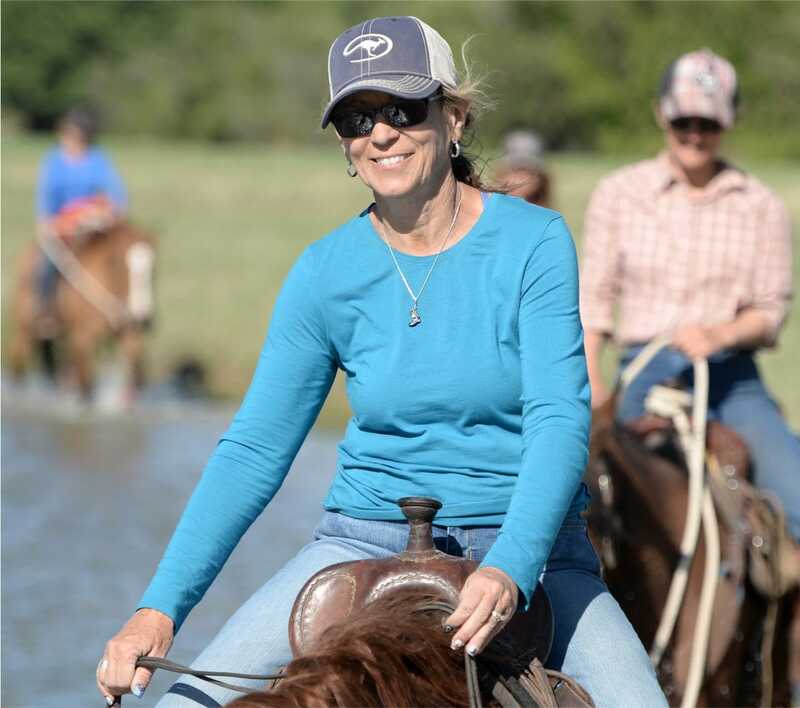 If you’re passionate about Downunder Horsemanship and love sharing the Method®, learn how you can receive 7 weeks of training at the ranch and have Clinton’s backing to teach the Method® on a local level. Method Ambassador Program Who Is It For? A Method Ambassador is a horseman who possesses the four core values of Downunder Horsemanship and is passionate about the Method®. The 7-week training program covers all facets of the Fundamentals and lays out the steps Clinton uses to train Academy Horses. Ambassadors train two of their personal horses during the session and are tested over their knowledge of the Method® in a practical form as well as through a written test. The program is designed for those who wish to teach horsemen on the local level and for students who want more in-depth training information than what a clinic offers. Method Ambassadors are encouraged to teach the Method® on a local level by instructing small clinics and lessons and offering horse training services to the public. To help Ambassadors build their business and boost their credibility, Downunder Horsemanship offers promotional opportunities and the use of its industry-leading marketing power. Put your education to work and pursue your passion. In exchange for an annual licensing fee, Downunder Horsemanship will help you achieve recognition with its industry-leading marketing strategy. Use Clinton’s NameUse Clinton’s name to promote yourself as an Ambassador. No Worries JournalUpon graduation, you’ll receive a half-page feature in the quarterly publication. Marketing MaterialsBusiness cards, shirts, posters, and more are available for purchase through Downunder Horsemanship. Walkabout EventsPromote yourself at Clinton’s tours and clinics. I know what it's like to be afraid of a horse and dread going to the barn, so I want to help others learn the Method to be confident horsemen and get results with their horses. The difference between being frustrated with your horsemanship and enjoying the time you spend with your horse and improving your performance really just comes down to having the right knowledge. Getting to make a living doing what I love is an unbelievable opportunity. I believe strongly in the Method and enjoy sharing it with others. I spent 14 years as an elementary school teacher and have a passion for teaching and a love for horses, so becoming a Method Ambassador is a great fit for me. The Academy seemed like the perfect opportunity for me to get the in-depth, hands-on help that I wanted. I enjoy interacting with people, so it was a perfect combination of what I was looking for as far as a career. I knew I could turn the opportunity into something. The application fee for the Clinician Academy is $16,000. To participate in the next 7-week training program, send a completed application to Downunder Horsemanship, along with $8,250 (half the application fee, plus a $250 processing fee). Only a select number of people will be accepted per training session on a first-come, first-served basis. All money is non-refundable. Absolutely no exceptions.